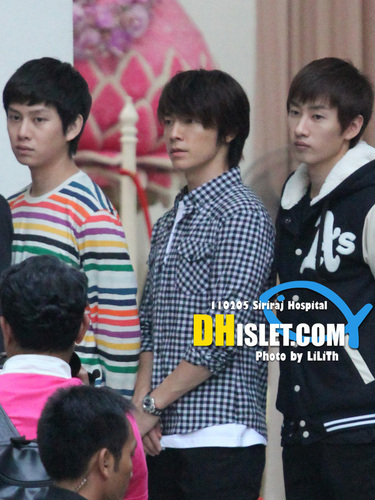 SuJu at Siriraj Hospital. . HD Wallpaper and background images in the Super Junior club tagged: super junior. This Super Junior photo contains bearskin, busby, and shako.